Nowadays, many Android tablet/phone users ask a question: is it necessary to install the antivirus to the device? In this review, we will try to answer this urgent question. 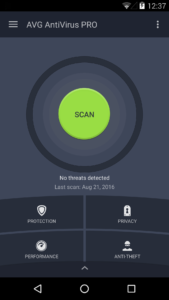 If you already know that you need a protection for your device, you can skip the first part of the article and read about the AVG Antivirus security pro app, which we reviewed in the second part. Google Android operating system is the most attractive mobile platform for hackers and malicious software. In contrast to iOS, Android allows installing applications from unknown sources (i.e. not only from Google Play store), where the user may possibly download a malicious “surprise”. In addition, Google Play has relatively liberal rules – it is pretty simple to get a permission to upload an app to the store). The scammers take advantage of this by coming up with new apps, which seem absolutely innocuous, but harmful after installation. For example, such apps are able to download dangerous content through advertising, etc. The most attractive fact for hackers is the direct access of Android device to the mobile balance. The virus can steal money from it in seconds. All the above mentioned effects of viruses make us think about the necessity to protect our Android tablet/phone. Careful users install special programs to protect themselves – for example, one of the most popular programs from this category is the AVG app. We will talk about it below. do not download “cracked” programs. These tips will help you to decrease the number of possible viruses on your device and to keep it clean. Now, let us talk about the special app, which will make the protection easier and of better quality. 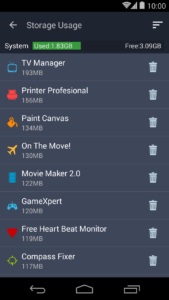 You can download the PRO version of the AVG mobile security app via this link (7.99$, requires Android 4.0 or better). 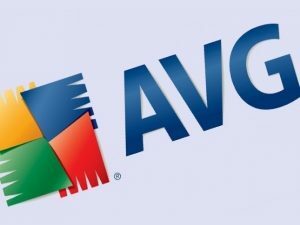 The functions of AVG Antivirus can be divided into four major blocks. The antivirus module has two modes: resident protection and on-demand scan. Resident protection does not affect the device’s performance and its power consumption, because it module works only in those moments when there is a risk of system infecting (i.e. applications installation or files saving). The AVG internet security module checks all the links that users open. 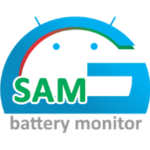 The developers recommend carrying out a general scan of the smartphone memory for threats after you install the AVG program. In addition, the user can set certain scanning intervals (e.g., once a week). The program provides a few ways of theft protection. The user can choose the most appropriate one for a particular situation. 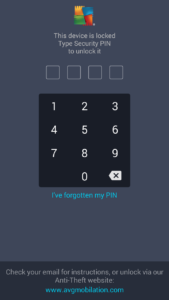 The first option is to lock your smartphone with a PIN-code. In addition, the anti-theft can display a message containing your contact information. AVG Antivirus for Android can give the user GPS-coordinates of the smartphone or delete all the device’s contents remotely. There are two ways to control your smartphone remotely (via SMS to your own number or via the control center on the app’s website). Password protection of the apps complicates unauthorized access to your mail, photos and other personal data. You can give your smartphone to anybody without worrying about potential embarrassment. 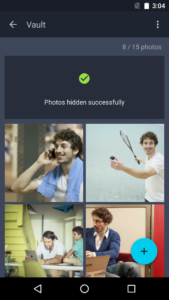 There is an option of hiding certain photos or videos without setting a password. Android devices are often slow because of the clogged memory. 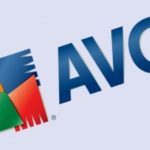 To minimize the inconvenience caused by the problematic apps, AVG Antivirus Pro is equipped with a standard set of task management tools. 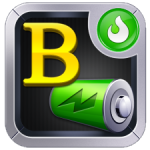 By tracking energy and memory consumption, the user can stop or fully delete unnecessary applications. The program also has two modes designed help with battery power saving. 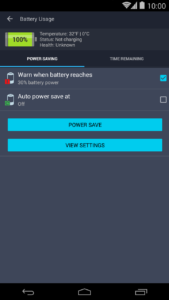 AVG mobile antivirus security pro app, despite its name, protects your device not only from viruses, but also from all other risks typical for Android tablets/smartphones. It protects against theft, unauthorized viewing of personal data, badly behaving applications that lead to unnecessary battery consumption or slow system performance. This app can become your true companion to deal with all the problems on your device.